We’ve been waiting for this day and it’s finally happening! 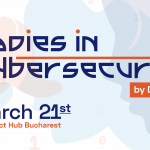 We’re ready to get our dose of inspiration from 10 amazing ladies from cybersecurity who take the stage today. 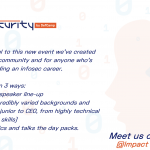 The talks are very diverse and packed with hands-on knowledge from their infosec careers. They will share valuable and insightful personal lessons or present useful case studies or researches. If for any reason, you can’t be here with us at the event, we’ve got you covered with constant updates from the event. 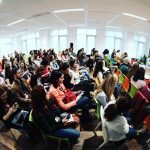 We’ll make sure you don’t miss the most inspiring ideas and tips, words of wisdom from female speakers with varied backgrounds and experience. 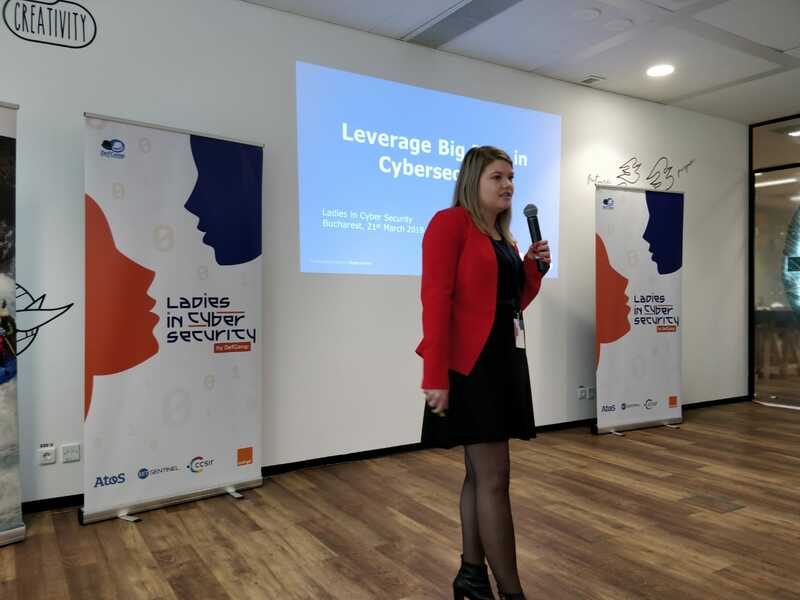 What you should do is keep an eye on the DefCamp blog today for the latest updates and infosec stories from #LadiesinCybersecurity 2019. 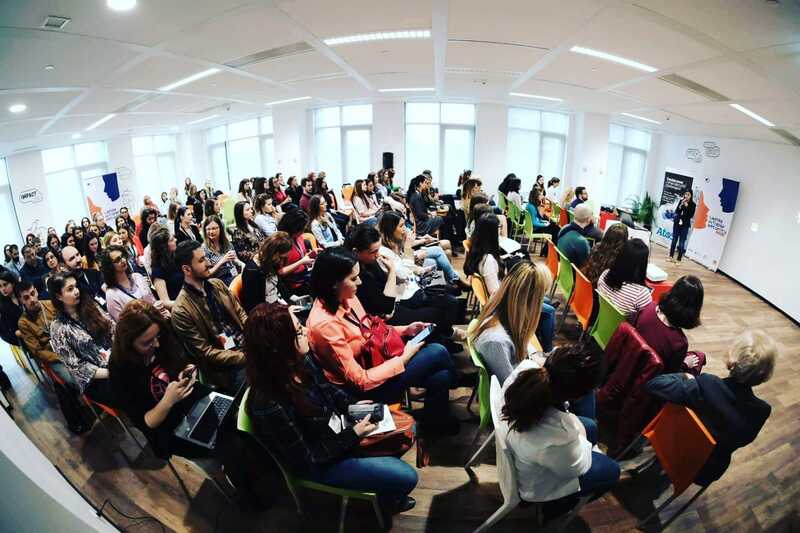 Being a woman in the tech world is a big advantage today with lots of opportunities. Launched the Business Internet security report and working on another one. 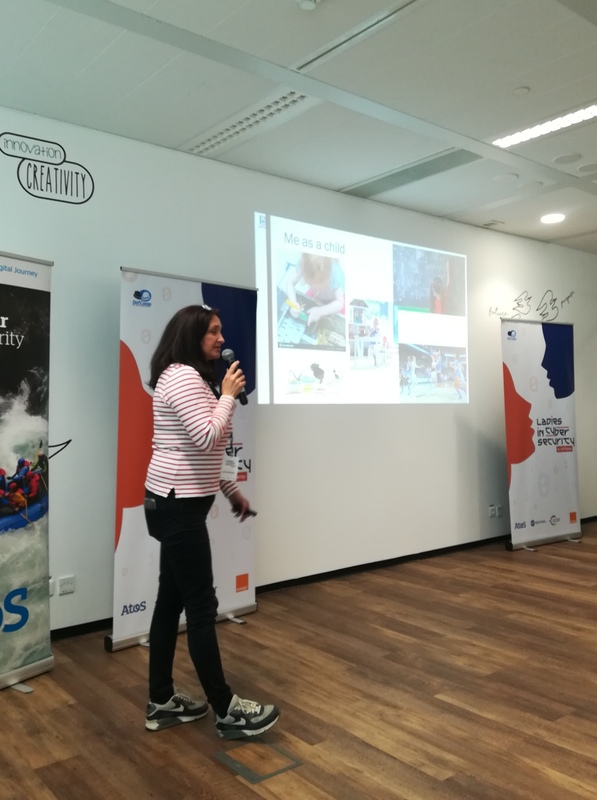 we have lots of security challenges in different domains: solar and wind – not much security testing, smart electric meters – we do not trust their security and privacy, there’s been 390% increase in attacks against water systems in the USA (2000-2009), agriculture. we have reached a point where everything is connected, and we need to use testing tools because everything can be hacked given the number of resources available. you can always mitigate and put protection around because security gaps expose everyone. We have lots of role models to look forward and so much we can do and learn. there are incredible career opportunities out there for everyone. 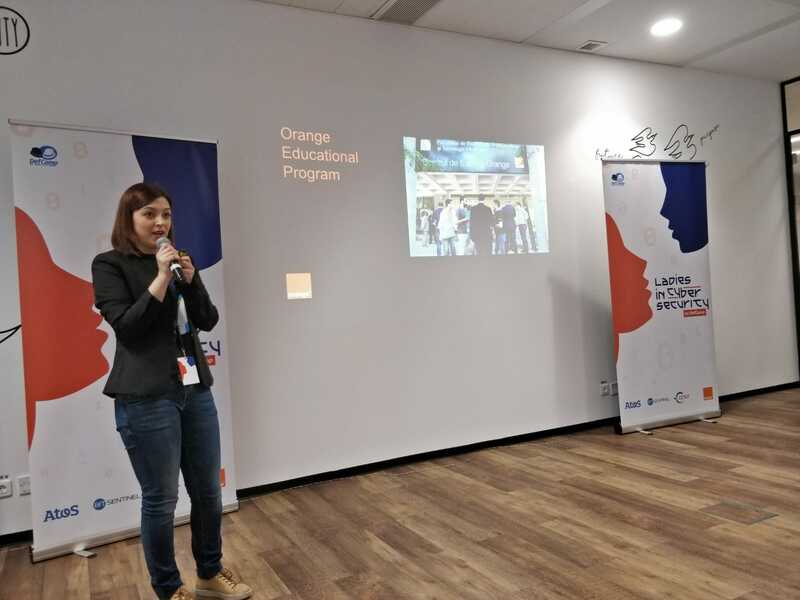 – prepare start as an intern in companies, volunteer at events, go to meetups and conferences, find the people you want to connect, because they have the same challenges as you, answer questions. – Be dependable and reliable to differentiate you in the field, get focus and clarity, understand the business, internal processes, the way people talk to each other. Show up and DO YOUR BEST. Articulate your ideas and opinions, because as much as you write about something, the more you know about a topic. -Cultivate long-lasting curiosity, be always curious and try to put yourself in the shoes of others. Decide what enough means to you, define your guiding principles for your decisions (the backbone of your personality), build strategy vision and foresight. -boost and cultivate your self-awareness, you’ll learn to see the bigger picture, solve intricate puzzles in infosec which can be rewarding. Work with advanced teams and tech, derive value and personal rewards when you work on something you love. security improvements: encryption, the anonymity of subscribers, authentication of subscribers. Breaking is easy! Securing is hard! -> useful #infosec education tip to keep in mind. Attacks in the wireless world – > in the past it was difficult to obtain the tools to launch attacks, now it’s easier to facilitate experimentation. Low-cost tools are available on a large scale. one of the problems in mobile communication up to 4G was the identity request to a mobile network. Key takeaways: Learn from mistakes, and be aware of today’s technological revolution. Keep in mind the speed of development vs security, because things go really, really fast. Do we really need so much automation, digitalization? We need diversity in infosec, because we tackle different and tackle problems, and would help to have broader visions on different issues. I started to ask and explain why and how there’s a need for security in hospitals, and raise awareness about healthcare security. 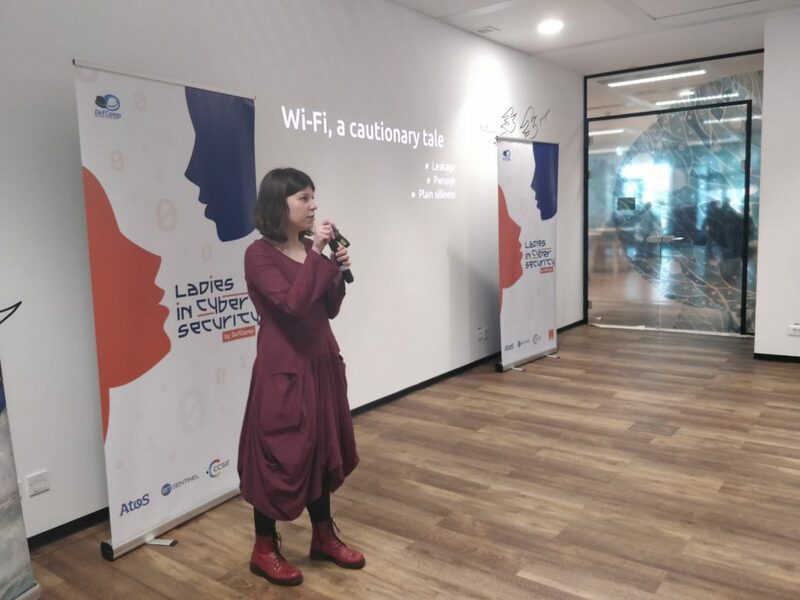 Then she started attending conferences as a speaker to share their ideas and needs for securing health requirements and devices. People in the infosec community are SO friendly and helpful, and always ready to share info and knowledge. Jelena started learning, researching about what she wanted to know about infosec, networking with other cybersecurity experts, and being part of the infosec community. 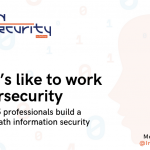 Jelena recommends ” If you want to go in any industry, not just infosec, you should also listen and accept what others have to say and what rules they apply”. Finding a mentor is also important for your career path. teamwork is essential in infosec because if we work together, we can move things together. 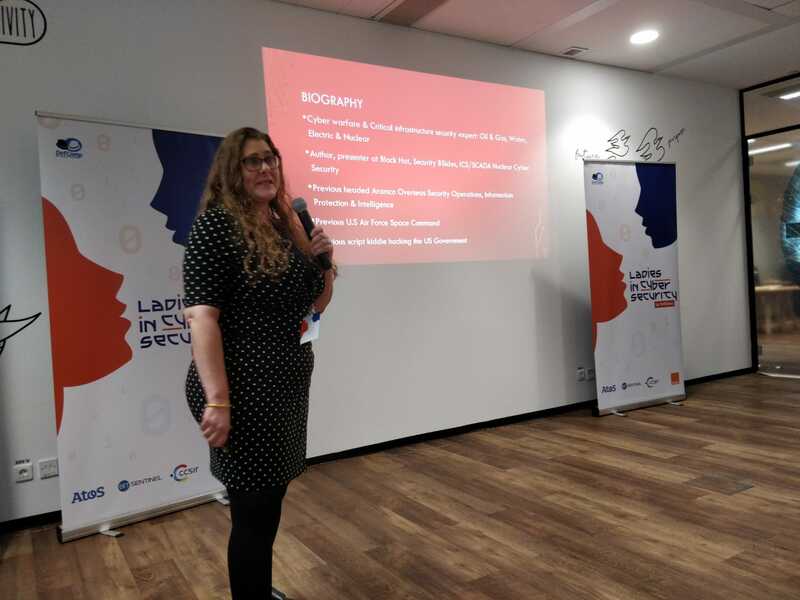 the position of the women in the world -> Romania is one of the best places for women in tech. The infosec community is open, honest, right to the point, includes women professionals and supporters, and they accept and respect people to be different. 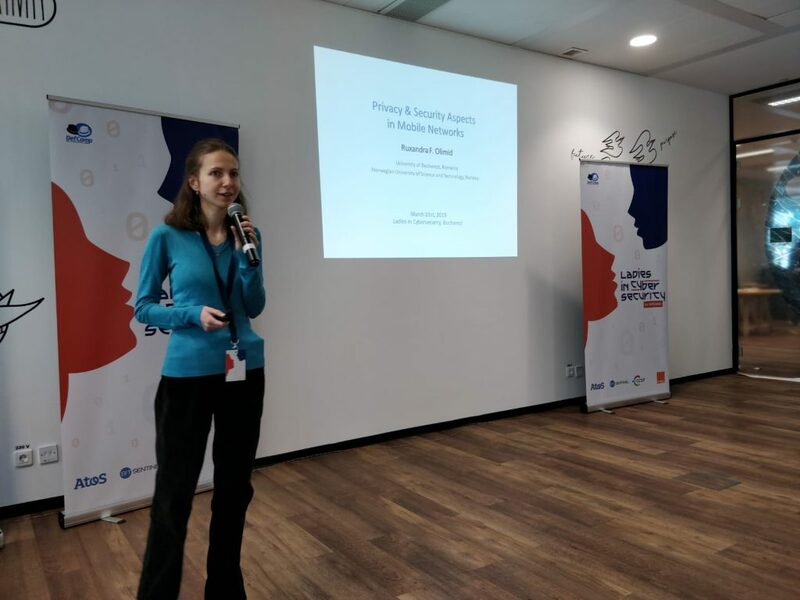 After 4 years of being in infosec, Jelena’s story looks like this: lots of research projects, attending more than 30 conferences in Europe and USA, including one-time keynote, organizing events such as BSides Amsterdam, or medical village at HIIB, doing consulting for free. She changed career at 28 yo, and it was the best decision ever. 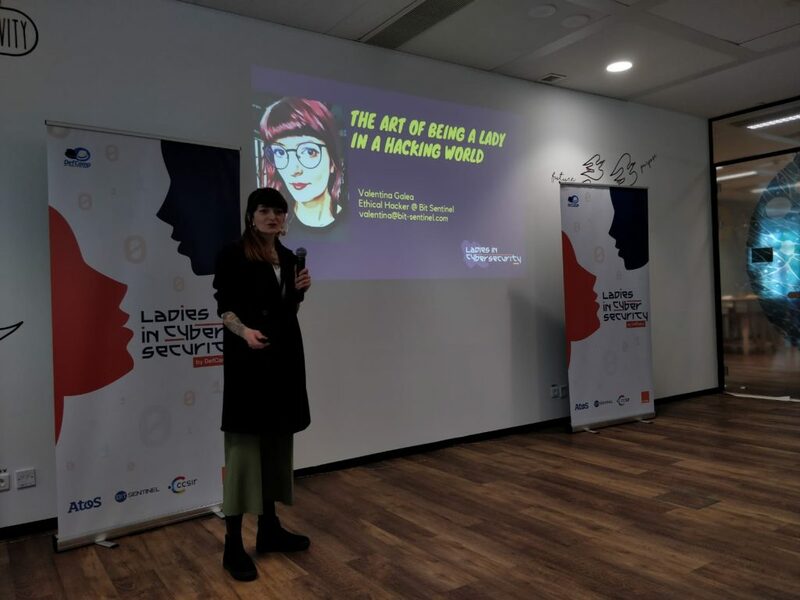 As an artist, she needed inspiration in her new role in cybersecurity. REMEMBER to: Be open to continuous learning, always look up for new challenges, stay safe and keep your paranoia open, and remember to get off your comfort zone. Stats: 81% use weak passwords, 50% never changed social passwords for one year, 38% reuse passwords, 80% privileged credentials. Every month we hear about a major data breach. 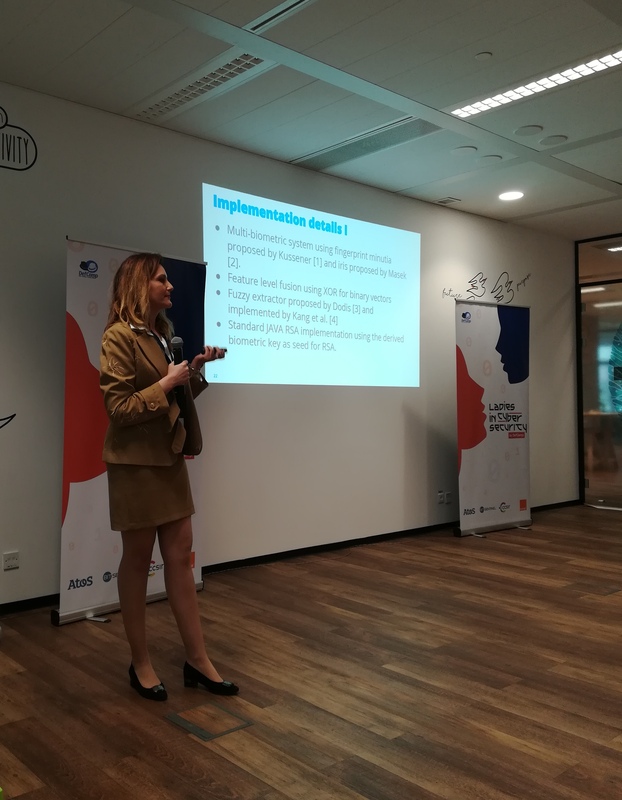 the problems with passwords: easy to hack, guessable, often reused for many accounts and shared, accounts being stolen at IdP level, administered poorly, vulnerable to MiM attacks, phishing attacks. MFA can be an answer to passwords security and companies need to take it into consideration. Behavior biometrics are very hard to imitate, like DNA, and more difficult to be hacked because the behavior is unique. 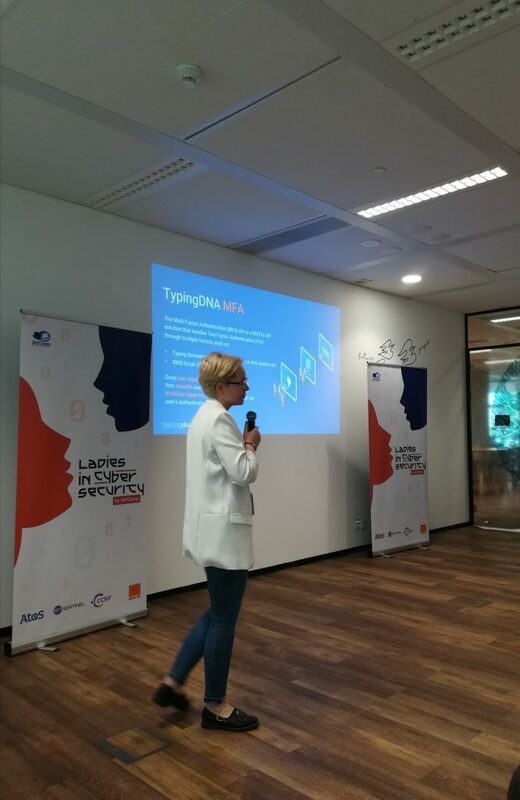 TypingDNA MFA -> Is a RESTful API solution that handles 2FA through multiple factors, such as typing biometrics, SMS/email OTP (one-time passwords). In a nutshell, behavior biometrics refers to behavior recording, data engineering, machine learning, and authentication. 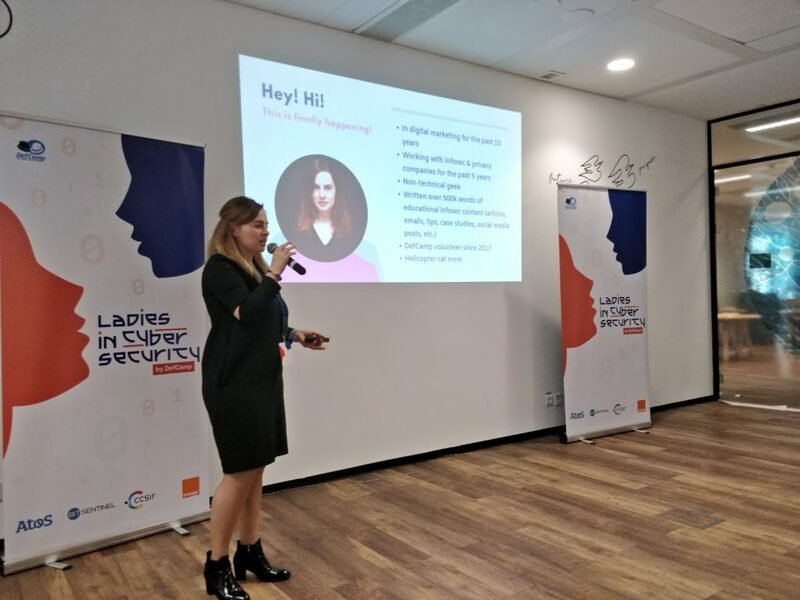 Key benefits/advantages: a higher level of security, deliver great user experience, comply with the latest cyber sec regulations, and adapts at the user’s behavior. Pwnage – > the Karma attacks work by listening to nearby connected devices. problems with biometrics: secrecy (biometric data is not secret), revocation (you can’t change your fingerprints), tracking. key security issues: liveness detection and smartphone application security. biometric key derivation – a good solution to current challenges, but it might actually prove less secure the current system. don’t jump into the biometrics bandwagon just because it’s cool.